With a rising number of the world’s population living in cities, it is vital that we improve the quality of urban life. 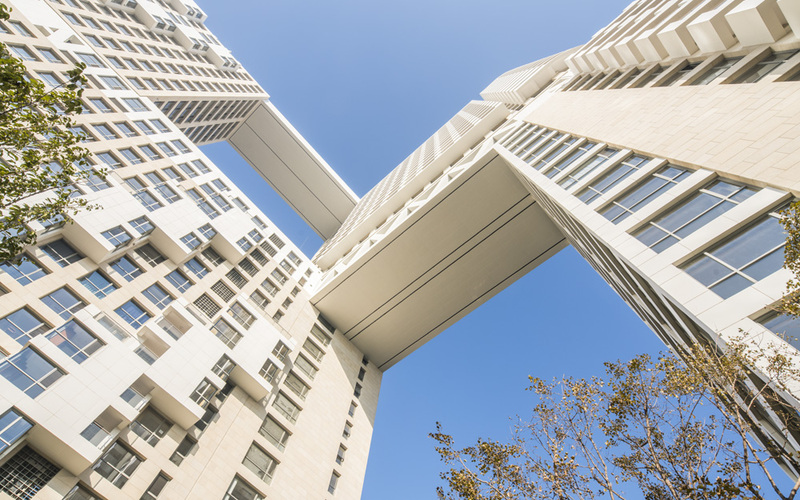 High-rise buildings dominate the urban landscape, and threaten access to essential human needs, including natural light, air, privacy, and a sense of community. 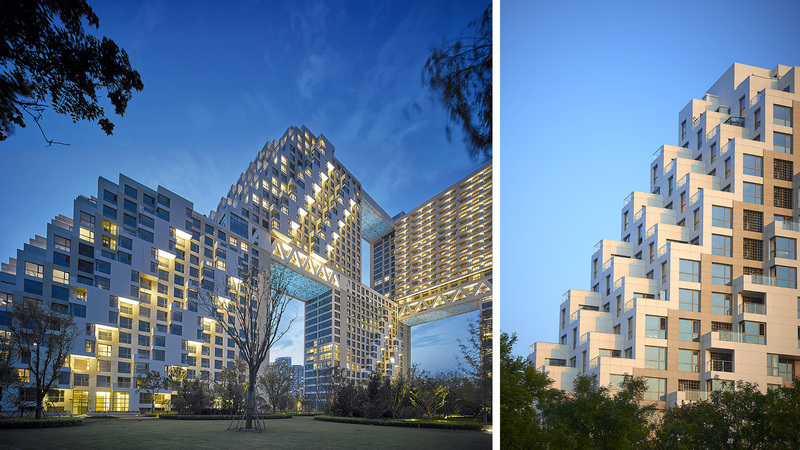 To humanize the mega-scale of cities around the world, we have developed urban strategies that decrease the feeling of density by creating contact with nature and sunlight to improve daily life. The public realm of the 21st century must be in sync with the specificities of local climate and integrate historically grounded cornerstones of community – park, street and piazza – into a continuum of public experience to foster a sense of community while maintaining the integrity of the private space. 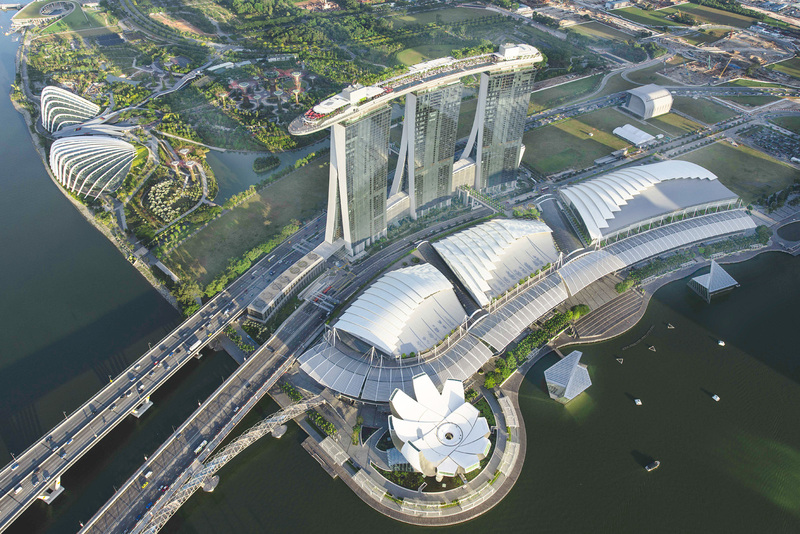 Our design for Marina Bay Sands breaks down the scale of a one-million square meter integrated resort, separating its components and allowing each to express its identity, while expanding access to sunlight and air. This creates another quality of environment, one that is easy to appreciate, punctuated with opportunities for connection to nature and contact with sunlight and air in each individual unit. 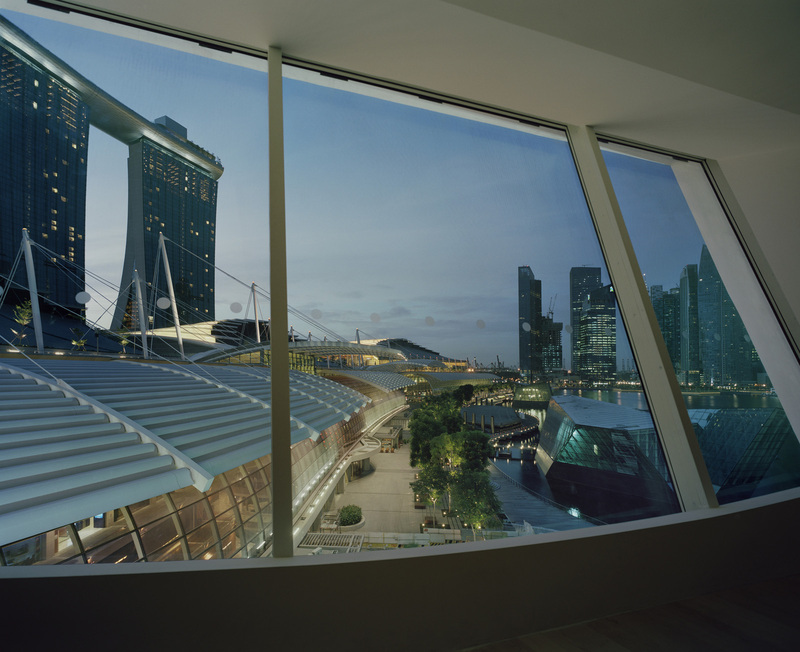 A series of layered gardens extends the tropical garden landscape from Gardens by the Bay up the façade of the hotel, on the Sky Park and on several publically accessible levels along the Bayfront promenade. 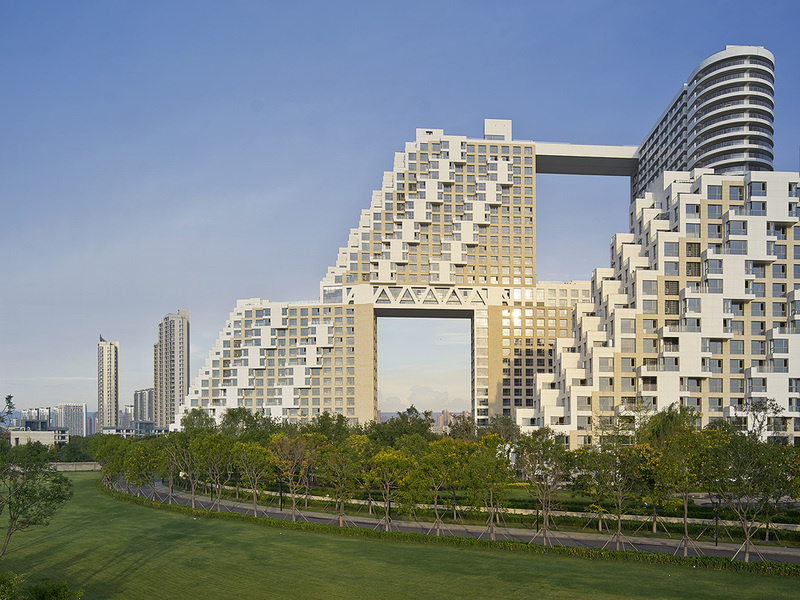 The building massing is conceived as a series of landscaped gardens stacking upward from the bay to the public promenade on the seventh floor, and culminating in the skypark atop the hotels. 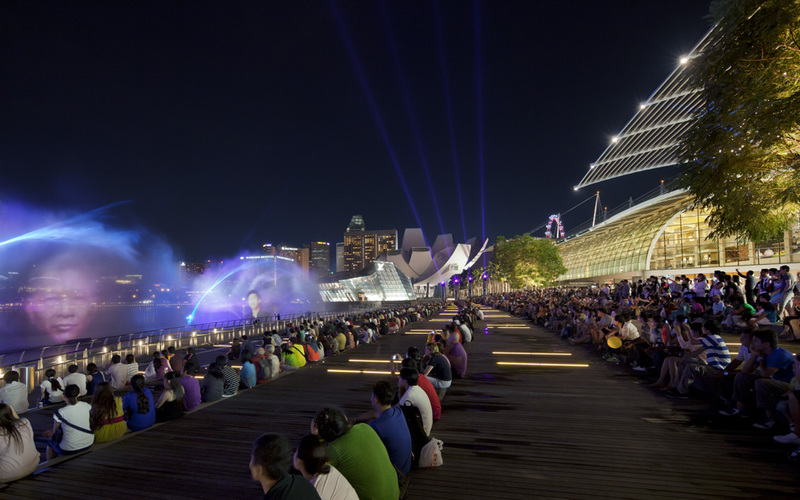 The bayside promenade is part of a great public network of waterfront promenades, each required to provide a minimum right-of-way of twenty-five meters at any point to accommodate clusters of people gathering for events while still promoting the smooth movement of visitors along the path.